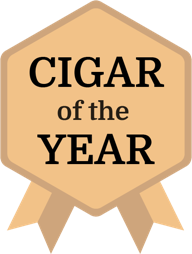 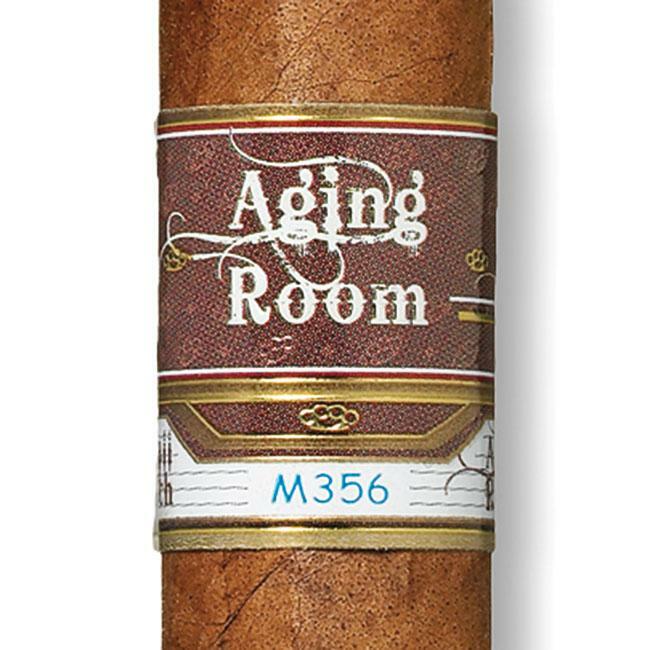 View the Top 25 Cigars from each year, ranging from 2004 to 2018. 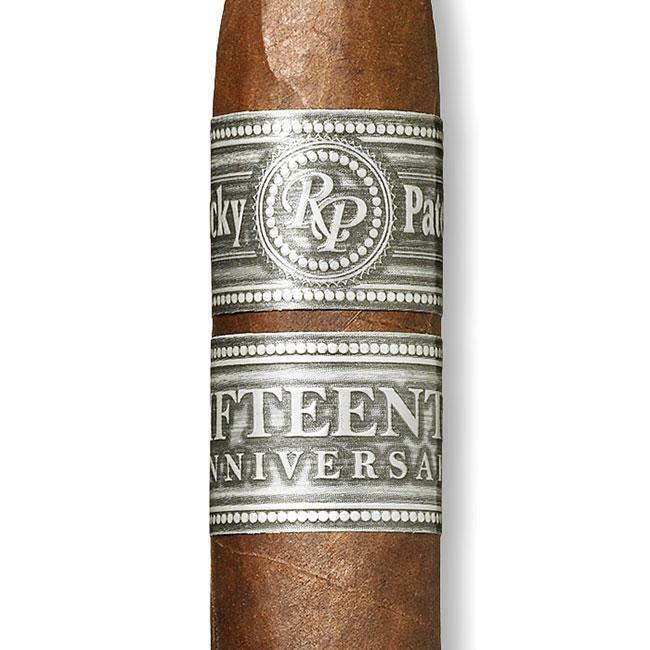 Select a year below. 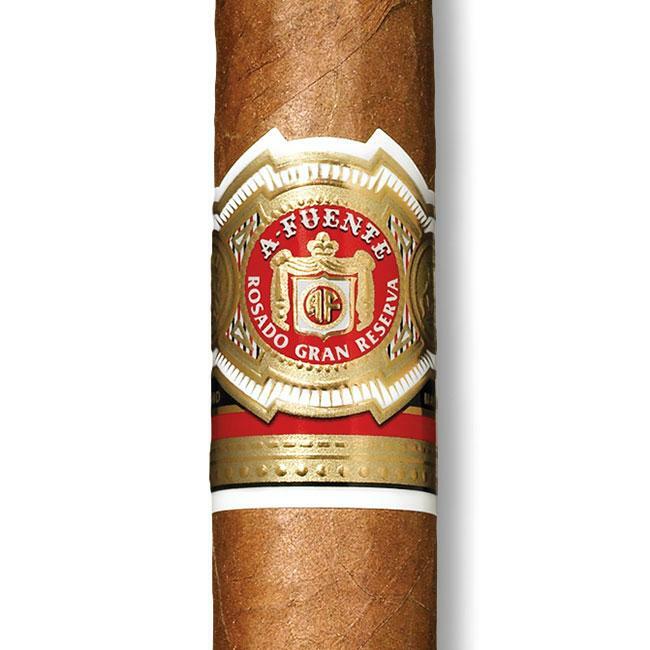 Arturo Fuente Rosado Sungrown Magnum R Vitola "Fifty-Four"
We review the highest-scoring cigars from the past year and assemble a new tasting of only these cigars. 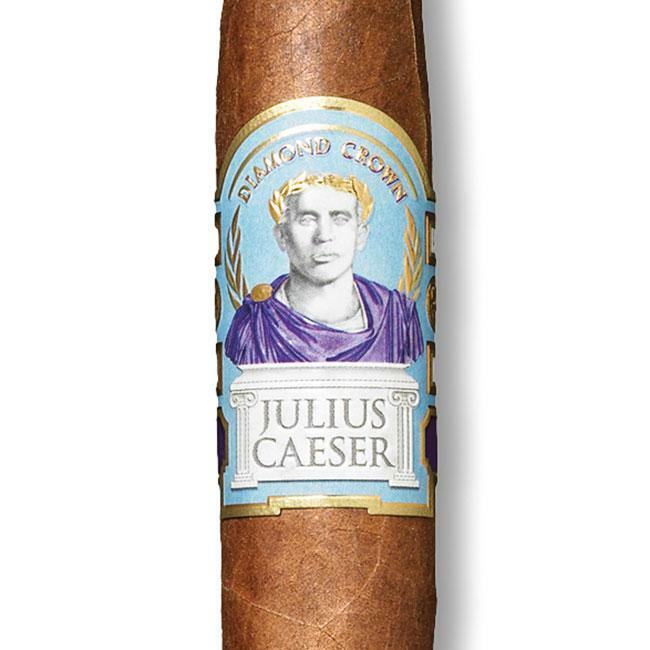 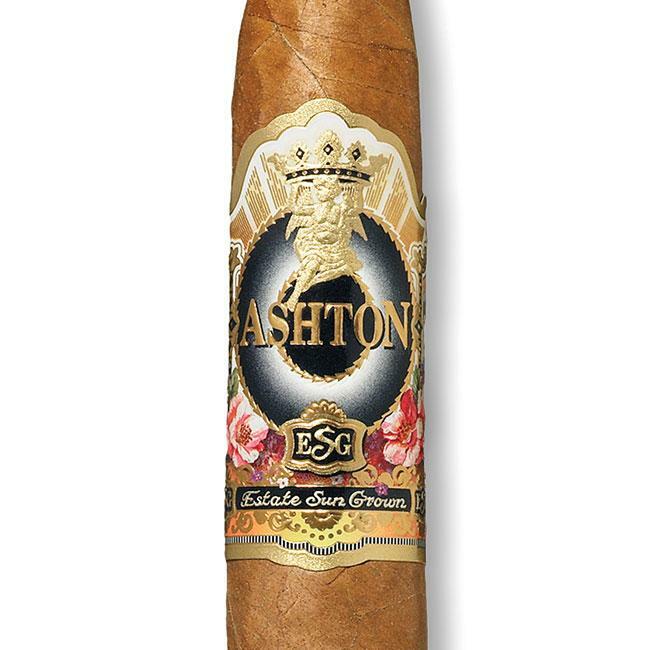 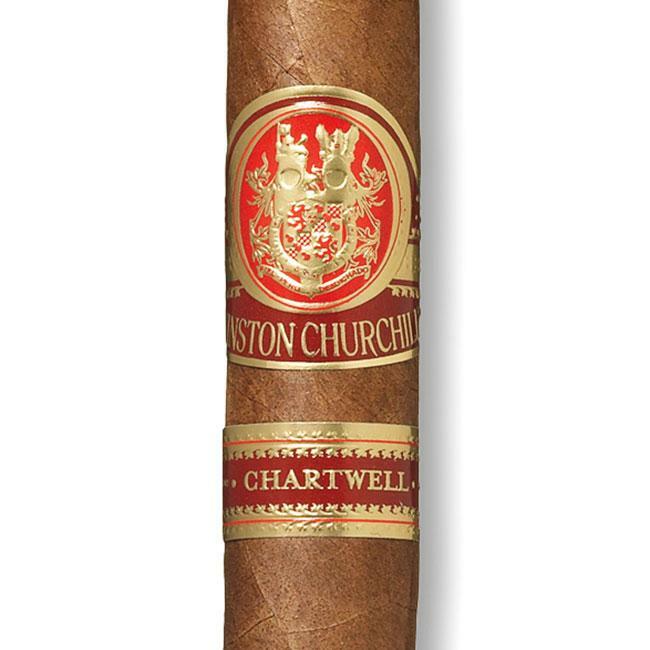 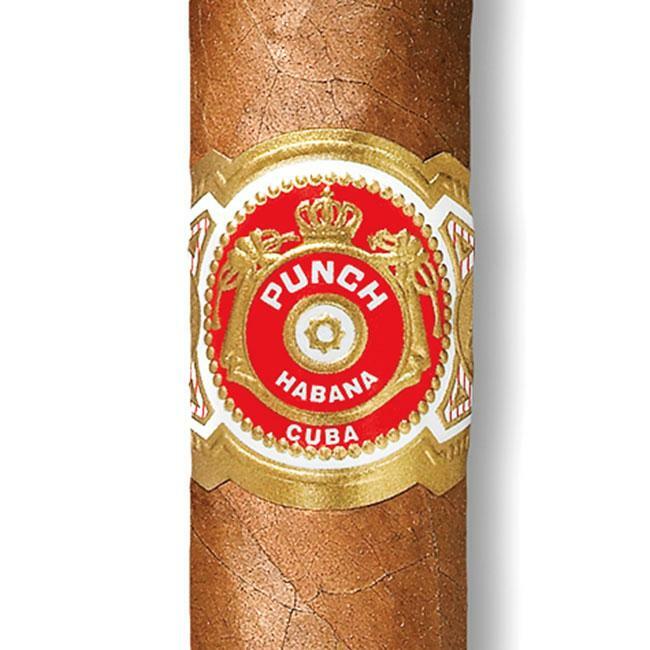 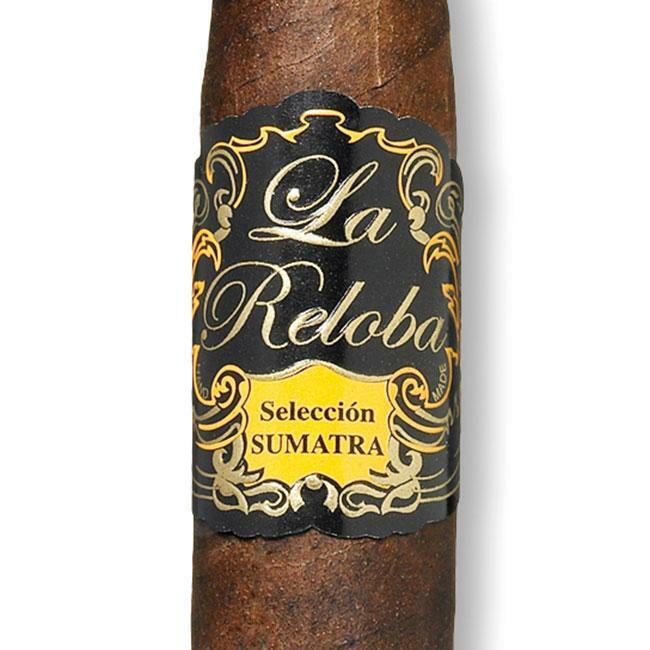 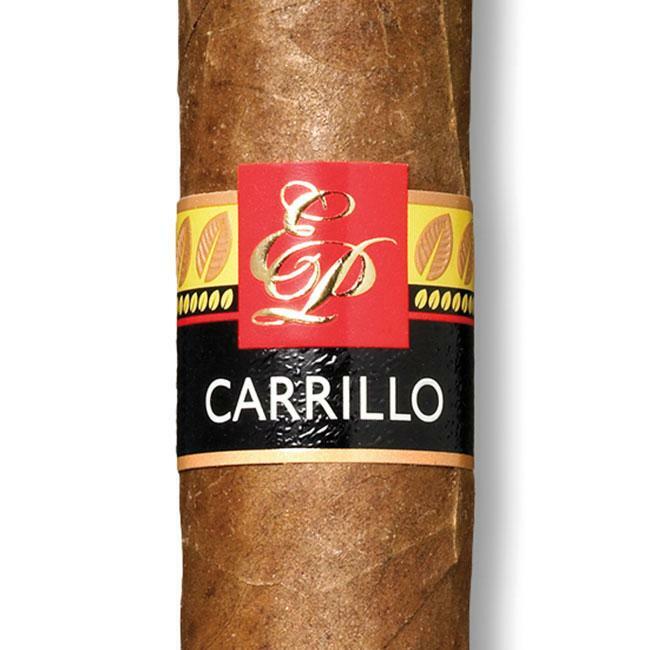 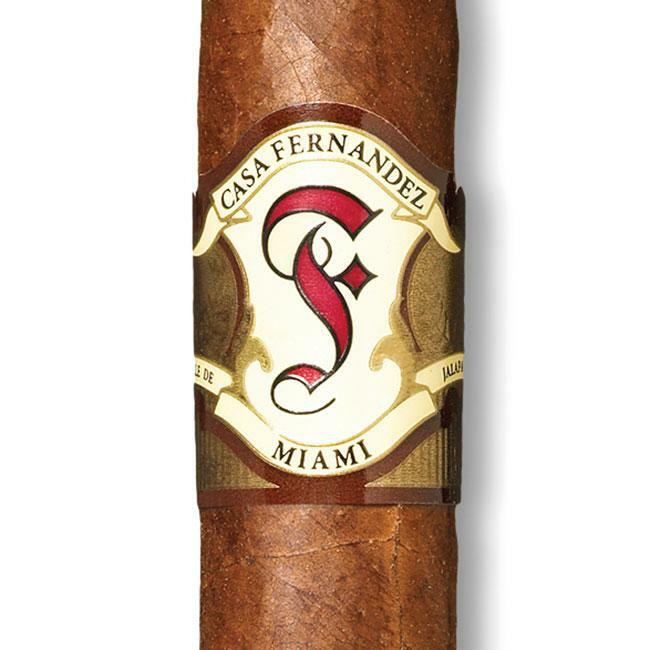 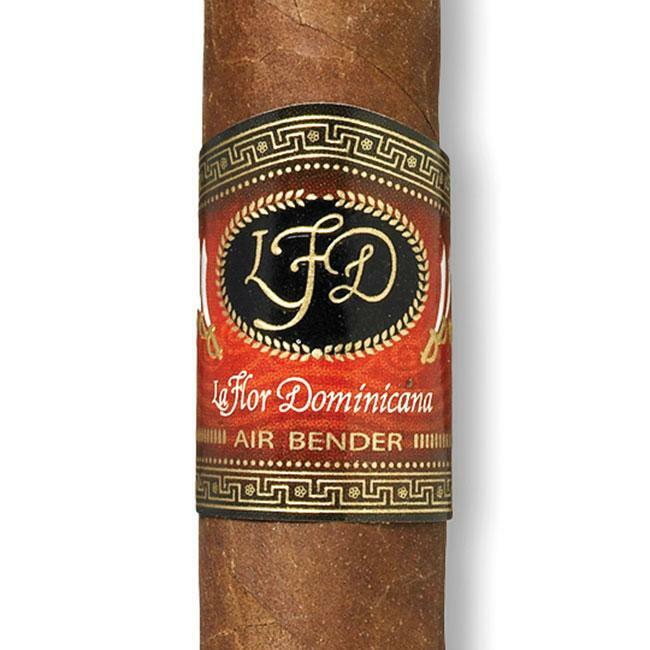 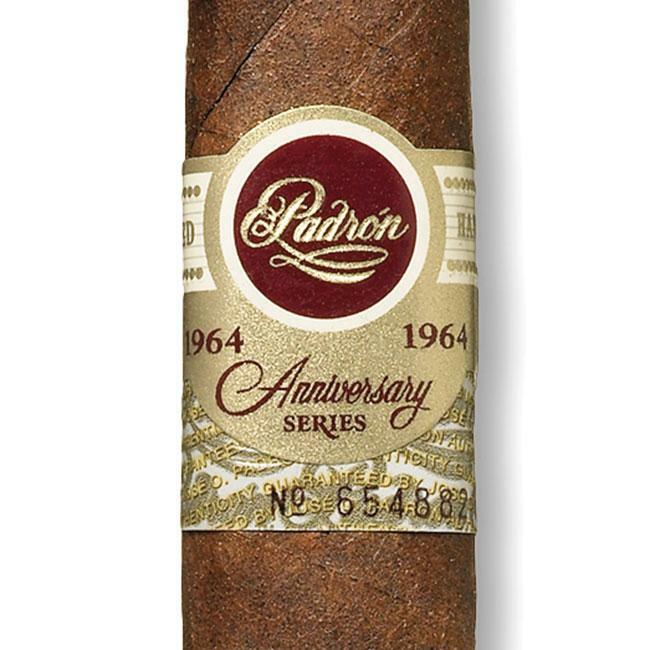 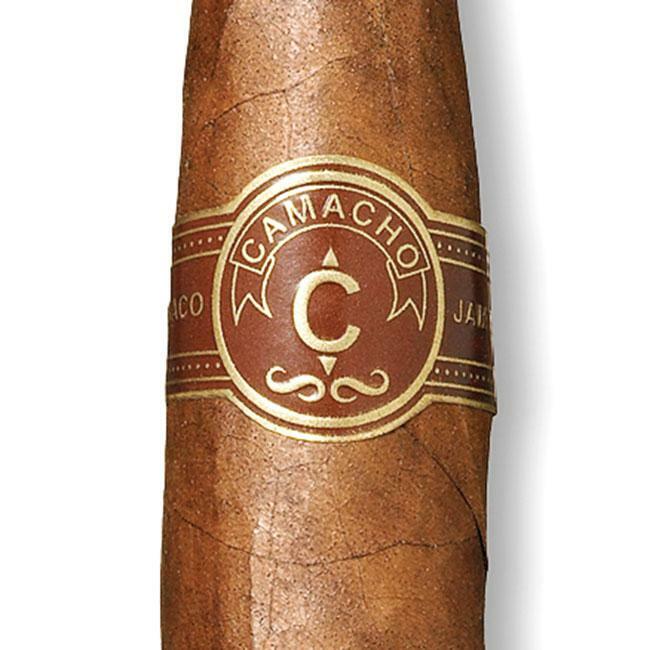 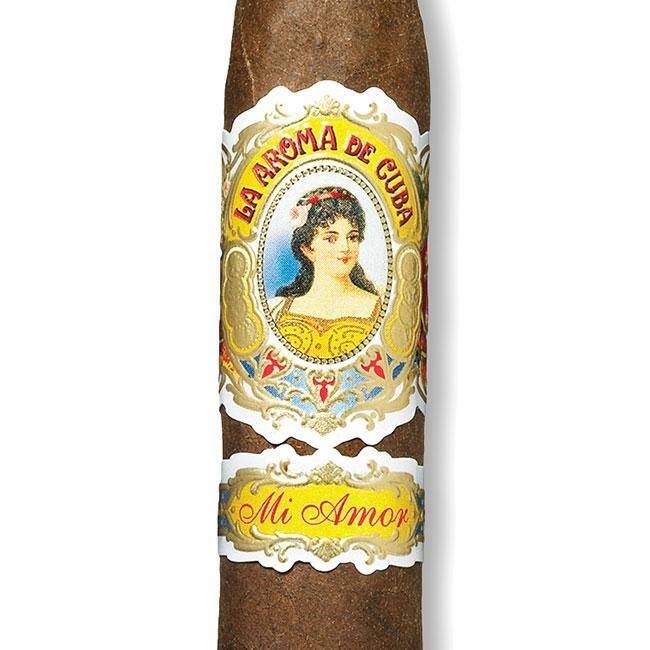 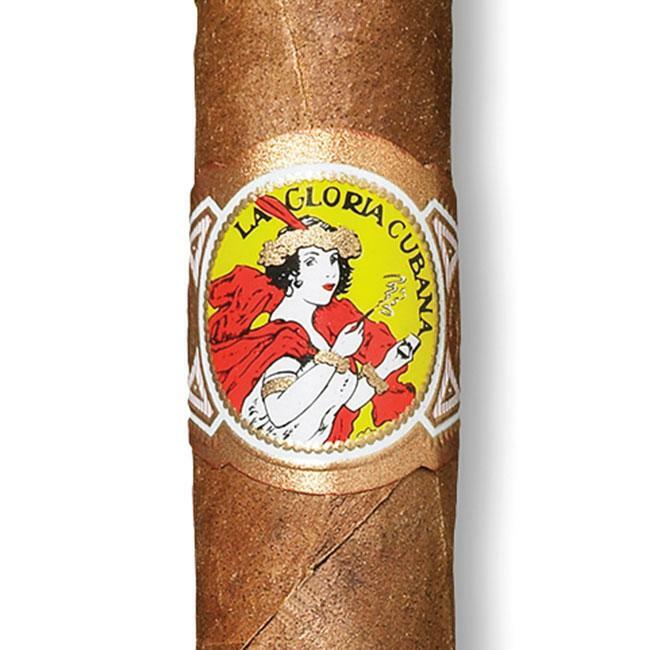 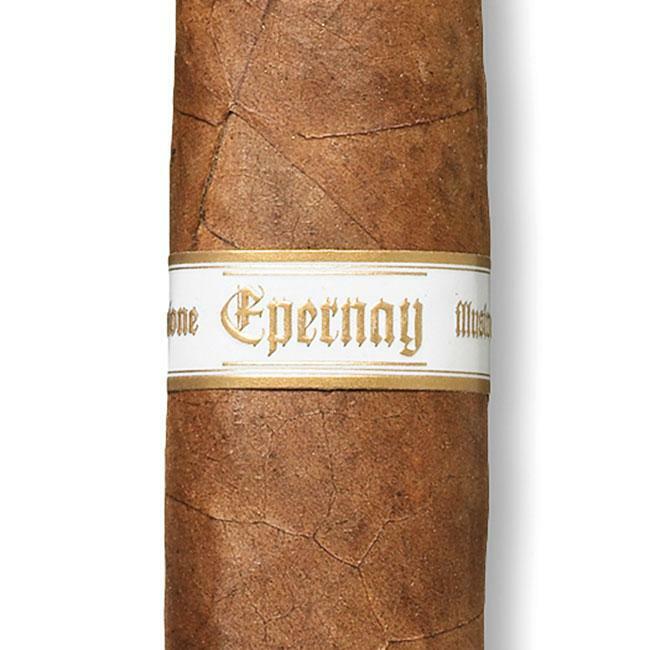 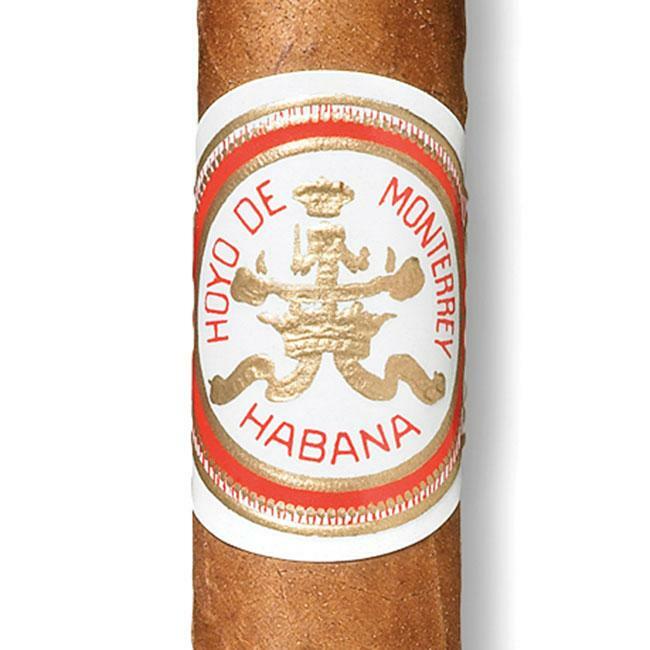 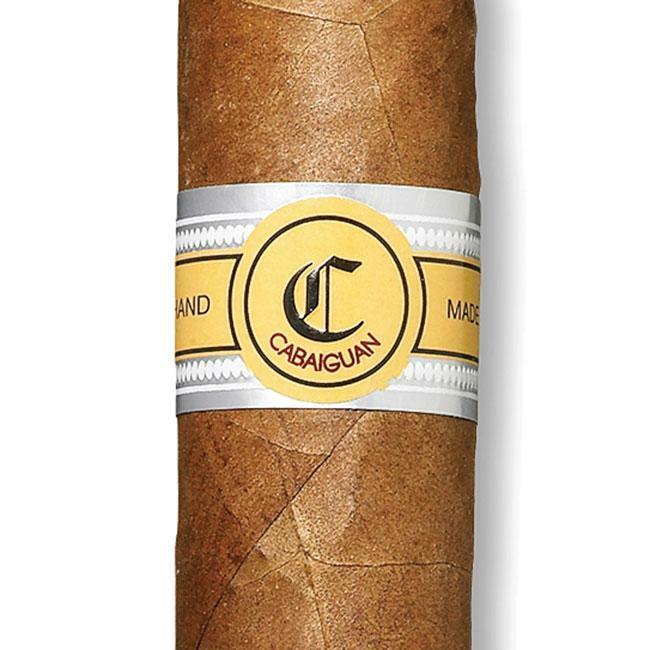 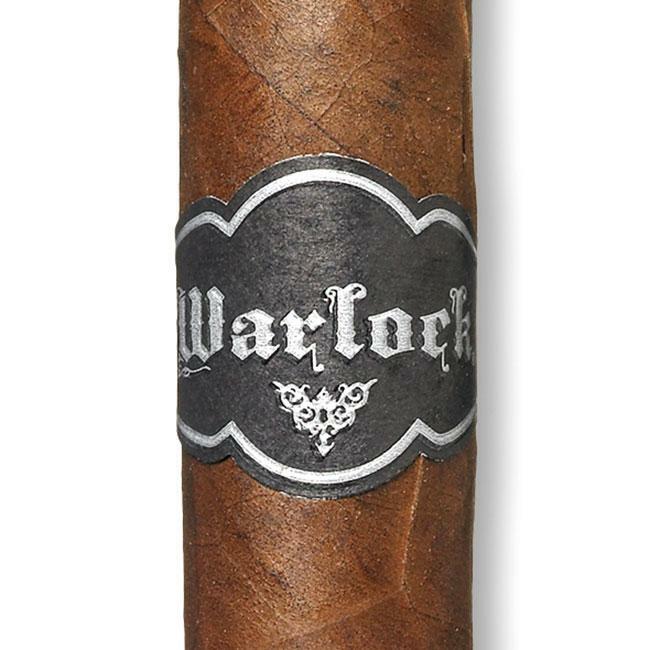 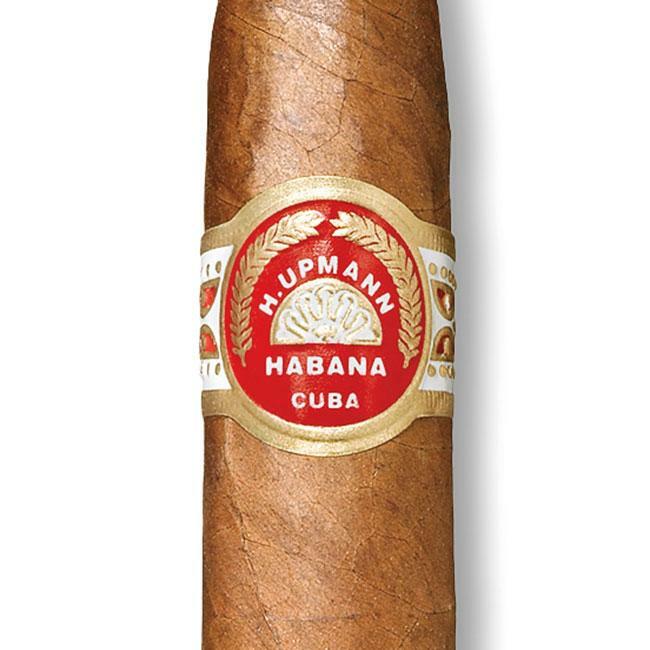 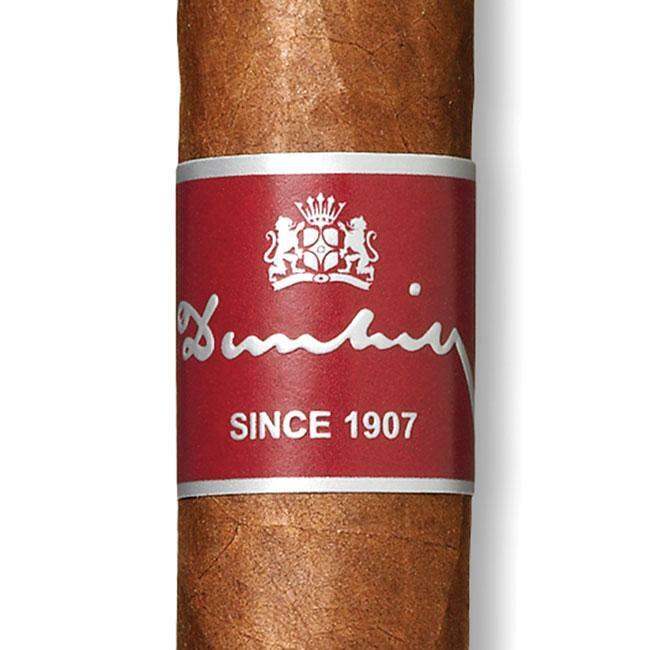 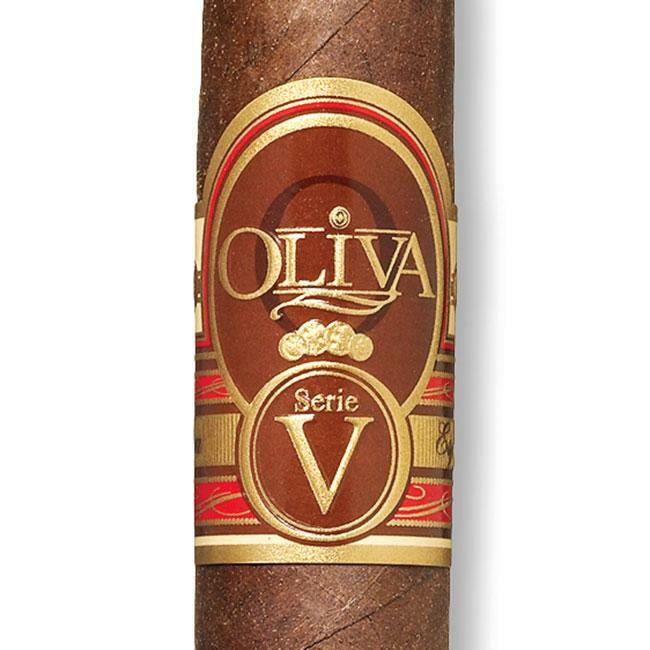 Repurchase, re-band and then re-smoke the cigars blind—tasters don’t know the identity of the cigar. 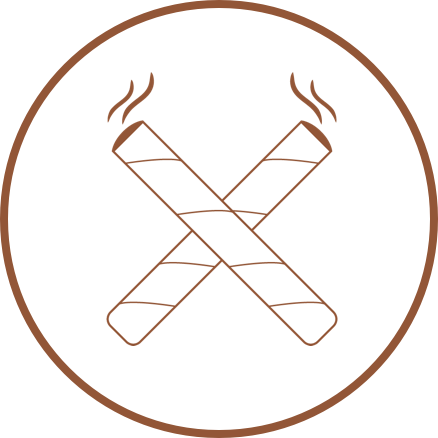 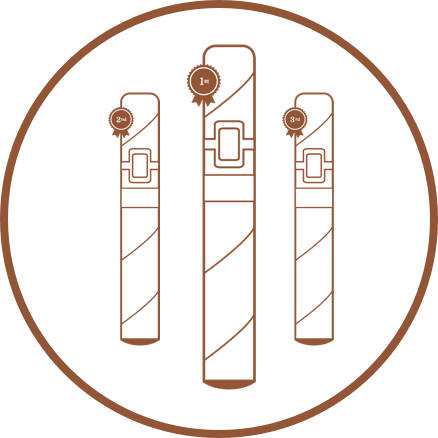 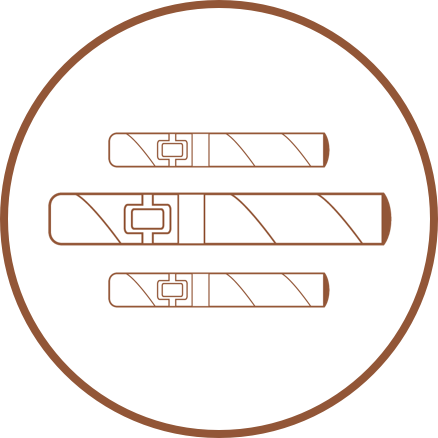 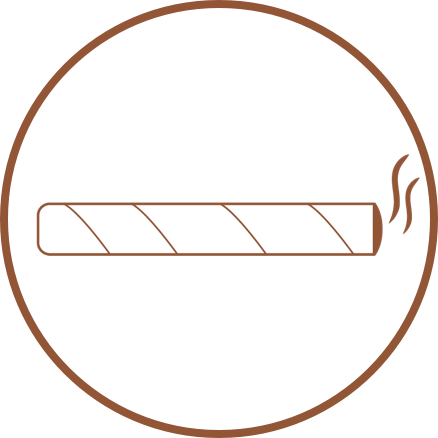 The top-scoring cigars are then smoked against each other through multiple rounds. 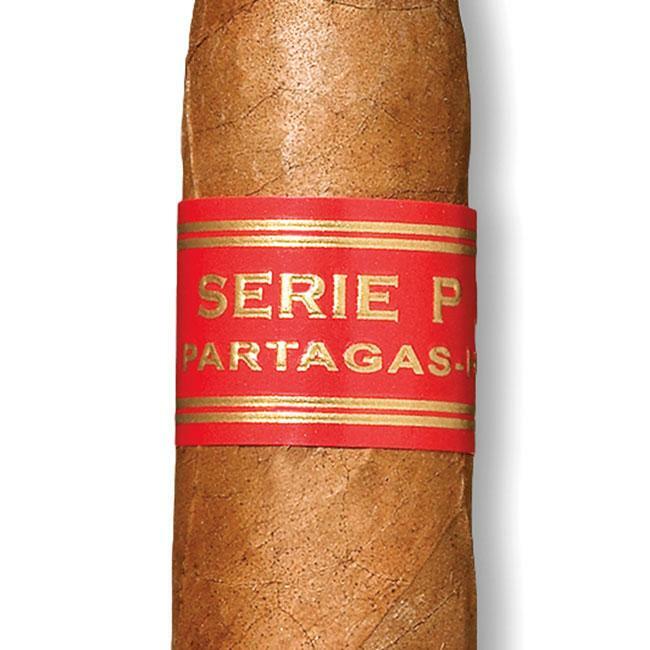 A new list of 25 cigars is assembled. 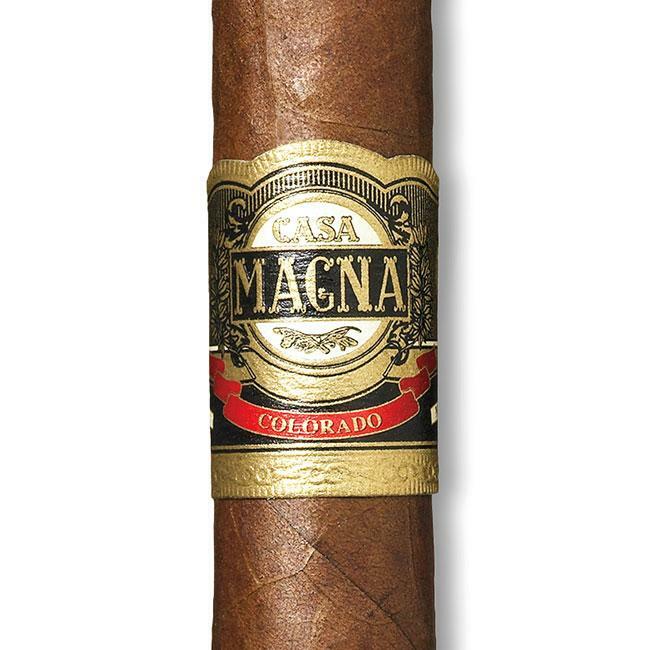 Sign up to receive our curated weekly newsletter about cigars and the good life.